You never know what to expect when it comes to Werner Mummert. From his wild finishes to eccentric shaping, the German carver never fails to have something new up his sleeve when it comes to pipemaking. 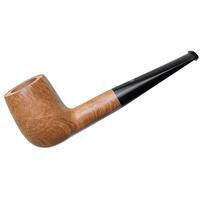 Every so often, though, he'll remind us that while he's incredibly innovative, his craftsmanship and finishing skill is still perfectly suited to fashioning classic pipe chart standards. 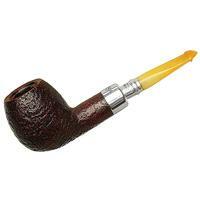 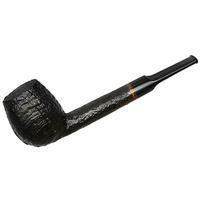 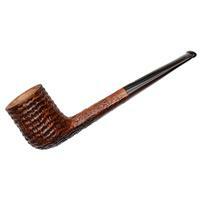 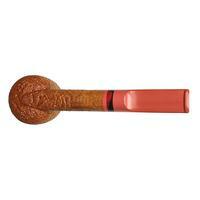 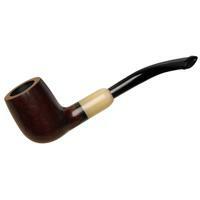 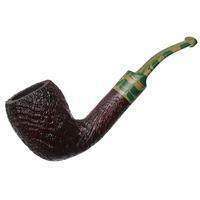 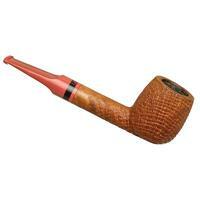 This saddle-stemmed, straight Billiard testifies to that here. 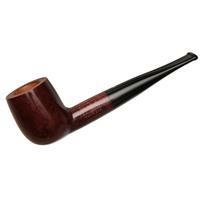 It's a rendition we've seen several times before, marked by a natural sandblast and vivid stem color. 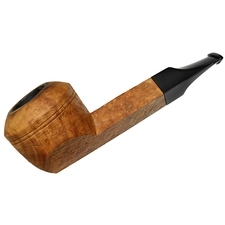 It's a beautifully proportioned take on the form, slightly forward of cant while the bowl wears an absolutely stunning array of climbing ring grain. 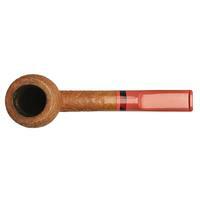 With the salmon-hued mouthpiece, though, it's very easily recognized as a part of Mummert's evocative style.